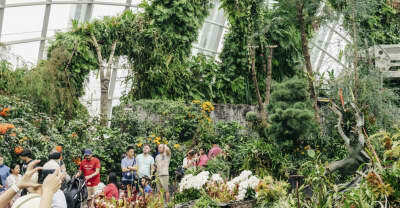 An interview with urban climatologist Dr. Matthias Roth about Singapore’s Gardens by the Bay. 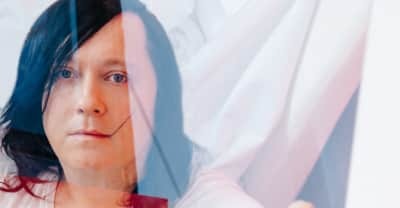 Sigrid Lauren has announced a Forgotten Time of the Traumatic Passions, a dance production happening in Brooklyn on April 9. 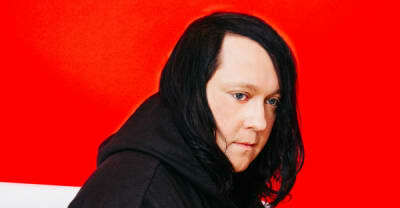 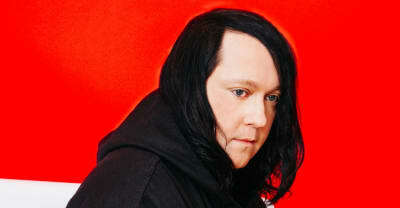 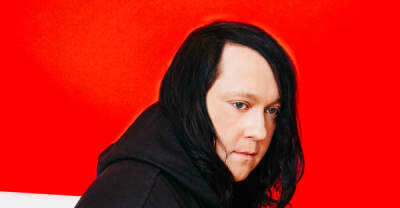 Anohni went to her Facebook page to address her views on the Brexit vote outcome, calling it a "prison riot." 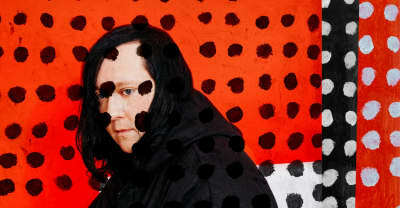 Watch Anohni perform songs from Hopelessness live for the first time.